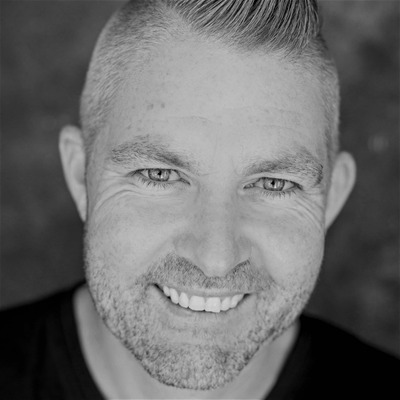 My name is Ben Connolly, I’m an Australian wedding photographer, speaker and teacher. I have a vision of the world where I can be the person who, with passion and integrity empowers and assists the people around me to bring their unique visions to life. I choose to share my knowledge, tough life lessons and business systems because I believe in the Infinite Game. I believe that as photographers and business people we don’t need to be competing with each other, instead we should be supporting each other to ensure our personal growth and the perpetuation of the industry and the jobs we all love into an age of somewhat scary new technology where our skills and abilities perhaps are not valued as much as in previous decades. My passion and drive to share my message comes from the years of failures I personally experienced trying to succeed in a job I love. All around me I see others suffering through the same challenges I did and although they love their craft they’re failing because of the knowledge they need, but don’t yet know or, are too scared to implement something new. Many things in business that now seem so clear and strait forward to me, are not so easy to understand, implement or manage to so many other photographers I teach or speak to. Sharing my message feeds my soul and gives me a gift because I can help others make a positive change in their business and life by laying out a clear plan for them that’s simple and effective. A plan that’s relatable to their location, their skills and most importantly to their business in its current form. I love personal growth and although sometimes it’s challenging and tough, sharing that growth with others and seeing others flourish is the ultimate fulfillment.